LIMA — In 2014, Procter & Gamble Lima Plant manager Elia Lopez embarked on her new journey in Lima, and four years later, she is passing the torch to further her career with the company. 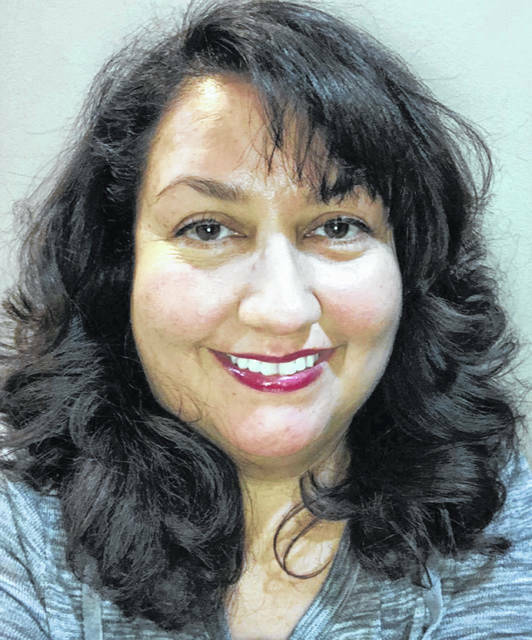 Lopez, who has been employed by P&G for 30 years, recently announced that she will be leaving Lima as of October 1 to pursue another opportunity in the company. She described the last four years at the plant to be a wonderful experience as she has witnessed a growth in operations. She has also enjoyed working with her fellow P&G colleagues, who she said were not only hardworking, but talented and supportive, as well. Lopez has not only been a leader in her career, but also a leader in the community, as she has been a board member of organizations like Greater Lima Region, the Allen Economic Development Group and Link Lima. “It is exciting to see the work done by Link Lima and other entities over the years,” said Lopez. “These organizations have made Lima a great place for businesses and other individuals to relocate to,” said Lopez. Lopez’s replacement, John Shaver, will officially began work at the Lima plant September 1. 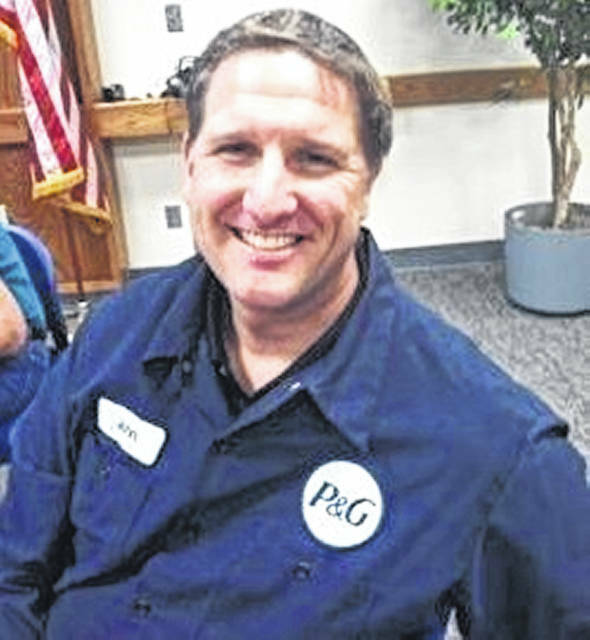 Shaver, who has worked for the company since 1994, is currently the plant manager at the P&G plant in Kansas City, Missouri. He began his career at P&G as a technical engineer at the Duncan Hines plant in Jackson, Tennessee. Since then, he has moved to several different states and worked his way up the ladder as a team manager, department manager, operating department manager, operations manager, a site outbound logistics manager and a LDL operations leader. “He has a lot of experience in fabric and home care; he’s a service leader who works well with others and has great technical mastery,” said Lopez. Shaver will be relocating to Elida with his wife, Sherrie, a Pre-K teacher who is currently looking for work.